An indoor lake? You bet! 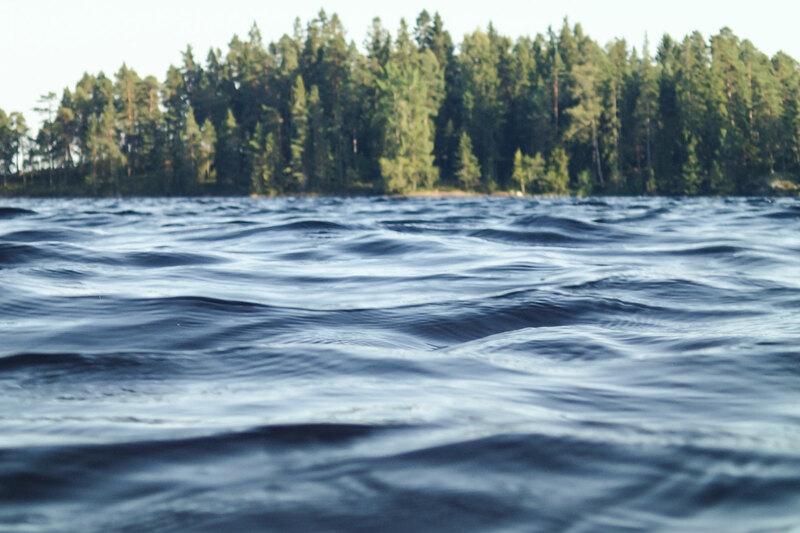 With over 110,000 gallons of water, this lake provides the Ultimate opportunity for seminar leaders like Mark Zona, Mark Martin, Lance Valentine and others to present from their fully rigged fishing boats while trolling, casting and actually catching fish. By trolling back and forth in front of the bleachers with their bow mounted trolling motors, the tournament pros are able to give truly unique seminars. This is the most innovative seminar platform of any fishing show in the world. 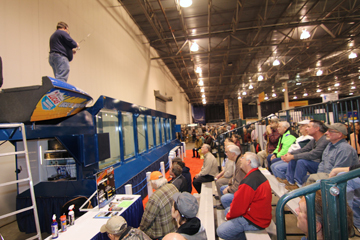 Guest fishing experts will be on-hand all weekend to provide seminars and fishing demonstrations on this mobile 5,000 gallon fish tank! 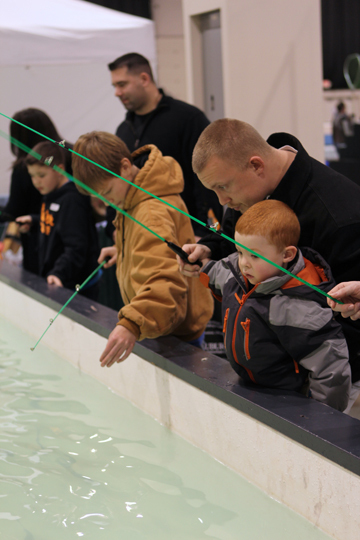 Audience participation by both seasoned anglers and freckle-face kids keep the crowd entertained throughout the day. 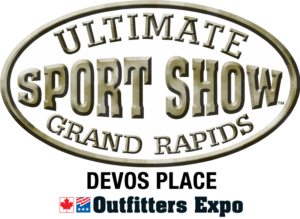 This year’s Ultimate Fishing Show will have more Ice Fishing Tackle than any other show in Michigan…ever! 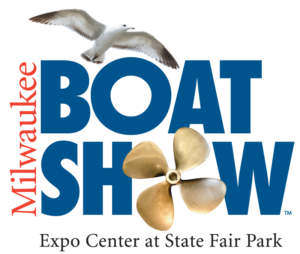 Manufacturer representatives will be present, including Clam, Shappell, Otter Outdoors, Frabill, Eskimo, Normark, Marcum, Strikemaster, and many more. Multiple retailers will be present including Frank’s Great Outdoors, with literally “tons” of ice tackle. Daily seminars will be given by the best in the business. This is something you definitely don’t want to miss! 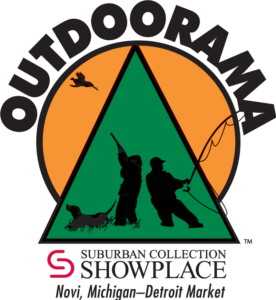 Frank’s Great Outdoors will be hosting a Shanty Truckload Sale in conjunction with the Ultimate Fishing Show. 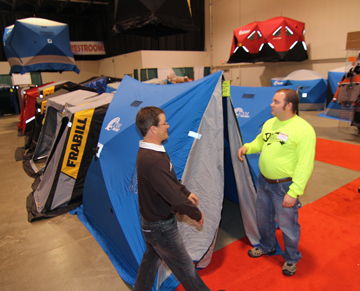 All of the manufacturers’ shanties will be on display, under one roof. 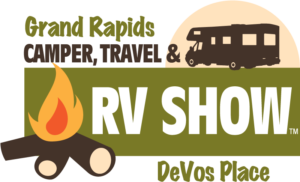 If you have been looking for a shanty or you would just like to see what’s new, don’t miss this event! 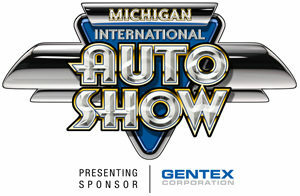 The best deals of the year will be taking place at this Show! 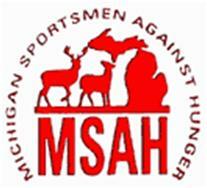 The Ultimate Fishing Show has partnered with Michigan Sportsmen Against Hunger for a huge opening night food drive. 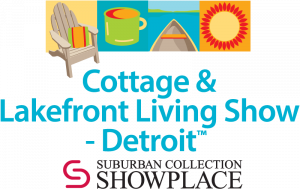 Bring a sack of non-perishable food items (minimum of 4 pounds or 6 cans or boxes) to the Suburban Collection Showplace on opening night, Thursday, January 10 ONLY and get in for FREE! The food will be collected by volunteers from local conservation organizations and donated to the Red Cross and area food banks. Walleye gurus Mark Romanack and Jake Romanack join forces for the Super Walleye Clinic. It would be hard to find two anglers with more collective walleye fishing experience. Both men are ardent trollers who have spent countless hours fishing the open waters of Lake Erie and Saginaw Bay, as well as many of the top Midwestern Lakes for trophy walleyes. Just some of the topics of interest that are sure to be covered in this seminar include crank bait trolling, using planer boards, fishing diving planers, using down riggers, snap-weight trolling, techniques for drifting and trolling live bait and much more. This special 2-hour workshop on advanced walleye techniques will cover new angles for the fishermen who want to climb to the next level. 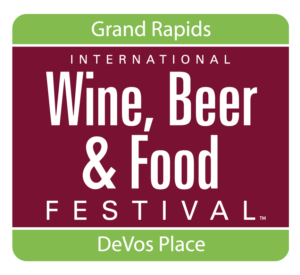 Attendees will have the chance to win dozens of door prizes. 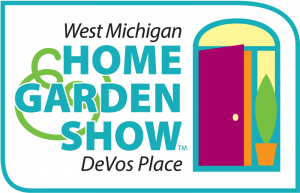 Those signing up for the Clinic on Thursday and Friday at the Show will be given a free re-admission pass to enter the Show on Saturday for the Clinic. Capt. Wayne Carpenter and Combat Bass Fishing Pro Staff offer you a look into bass fishing secrets in technique, style and tackle. Get more than your money worth from a seminar that delivers the details and sends you out with info and more value in product than you paid for! Get the inside scoop on techniques from tournament fishing pro-staff and guide level techniques for dialing in on spots from Capt. Wayne. At the end, fire questions at our panel and get more than one perspective or solution for catching super bass. One hour just isn’t long enough for anglers who want advanced bass fishing information, so get two hours and leave with more than you bargained for! Sign up for the Super Bass Clinic and get a “tournament tune-up” for the upcoming season. A fee of $25 will be collected at the Xtreme Bass Tackle booth Thursday through Saturday morning. Each attendee will receive a “free gift” valued at more than the cost of the clinic, plus a chance to win the Grand Prize drawing! 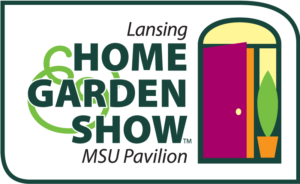 Those signing up for the Clinic on Thursday or Friday at the Show will be given a free re-admission pass to enter the Show on Saturday for the Clinic. Don’t miss this opportunity to learn from a team of professionals who want to see you succeed. Sign-up early, seating is limited. Come and join the team of top fishing professionals gathered by Silver Streak Lures as they present a seminar on fishing for Salmon. The team is made up of some of the most consistent Charter Boat Captains on the lake today including Capt. Steve Martin of MI-Hi Charters, Capt. Lance Keene of Steelhead Hunter Charters, Capt. C.J. Baker of Puddle Jumper Charters, and Capt. Chip Cartwright of Wolverine Tackle. They will speak on strategies for consistently putting fish in the boat. The presentation will include many of their proven methods that have made them so successful. The 2-hour clinic will also have plenty of time for a question and answer session concerning any of the techniques you will be learning. Those signing up for the clinic on Thursday, Friday or Saturday at the Show will be given a complimentary re-admission pass to enter the Show on Sunday for the clinic. The Ultimate Fishing Show has teamed up with best local fly fishing stores to create a huge fly fishing area. 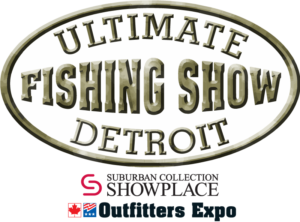 With continuous, free fly casting lessons and non-stop fly tying demonstrations, this area will offer the best in information and products to Detroit fly fishing anglers of all ages and all skill levels. Other activities will include book signings and expert advice on local fishing opportunities from guides, professional instructors, outfitters and pros. Come take advantage of free fly casting instruction coordinated in cooperation with the Michigan Fly Fishing Club. Stop by and ask for help with fly casting fundamentals from beginner to advanced. Professional guides will be on hand to provide tips and techniques that will surely improve your time on the water this year. Come watch some of the top fly tyers in Michigan as they set up and demonstrate their favorite patterns of make a request. This is a constant workshop for anglers that share an interest in this artful pastime. 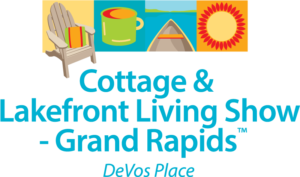 It is presented by local experts and guides from the Michigan Fly Fishing Club. The Michigan Bass Busters will provide the state’s best trout pond full of frisky rainbows to challenge anglers young and old. Even if you come just to watch, you will see the highest catch percentage of any trout pond you have ever seen. A small fee is charged and proceeds benefit the Michigan Bass Busters. Some lucky anglers will win prizes every day. Presented throughout the Show by the Metro West Steelheaders. Learn the best way to clean your fish. All fish caught at the Trout Pond will be cleaned and bagged with ice for FREE at the Steelheader’s fish cleaning / demonstration booth. Bring ’em home ready for the skillet! Simulated fishing. Yes, it’s “virtual fishing.” Take the trolling rod in hand, watch the video screen and get ready! The salmon takes that lure like a freight train and your job is to land that fish. You have to try this newest technology. 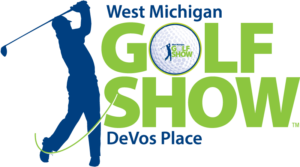 Michigan charter captains are on hand to coach your fish playing technique. The computer grades your ability and the best scores will charter fishing trips for the summer of 2019. All proceeds benefit the MCBA’s scholarship fund. 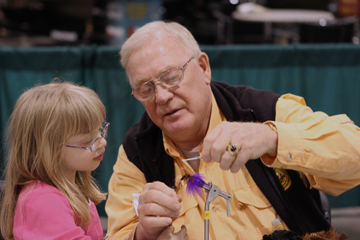 Back by popular demand, Royal Oak’s Dennis Wolfe of the National Fishing Lure Collectors Club will be at the Suburban Collection Showplace with a unique display of antique fishing lures and sporting collectibles. 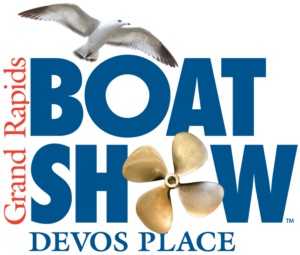 Make sure to bring your old tackle box to the Show and have it appraised for FREE – you may have a fortune rusting away in that old tackle box! 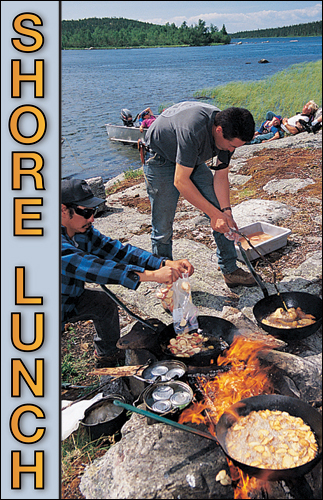 A large dining are has be designated as the site of the Shore Lunch Fish Fry. After rave reviews last winter, the shore lunch area has acquired “Ultimate” status with an expanded menu, a family entertainment area and a large bar area popular with sportsmen. A basket of fillets breaded in special breading mix will be served up with fries and slaw at a “family price” throughout the Show.